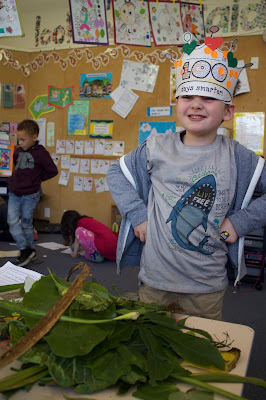 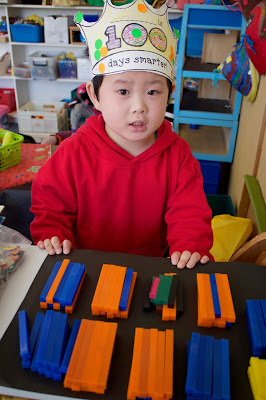 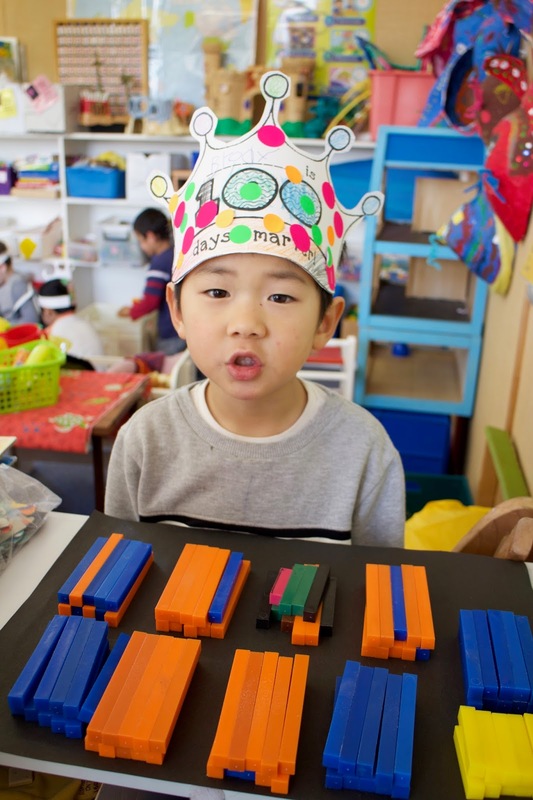 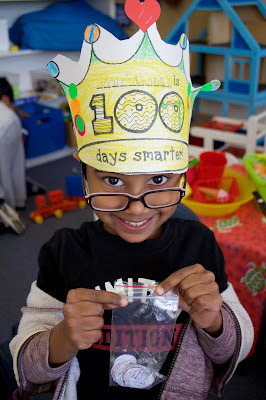 Our Blog: 100 day in Room 16! Every day in Room 16 we put a 10c coin in a jar. We count our coins every day and every time we get another 10 we have a special day. 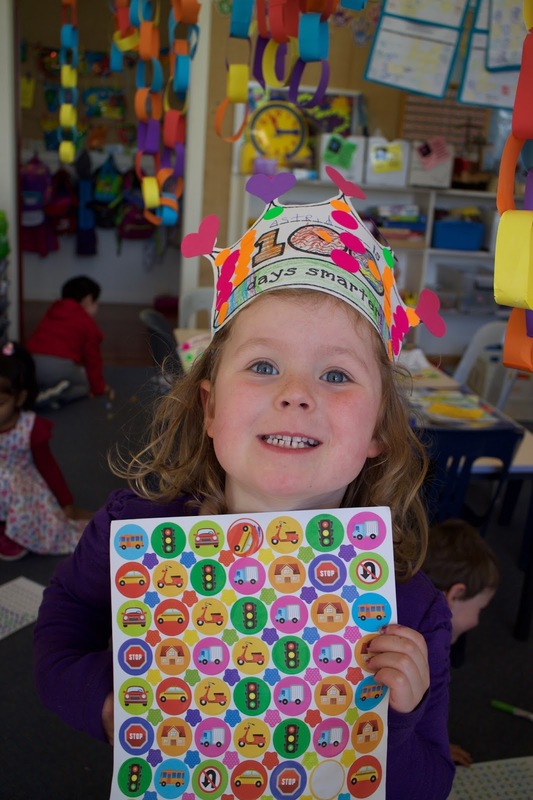 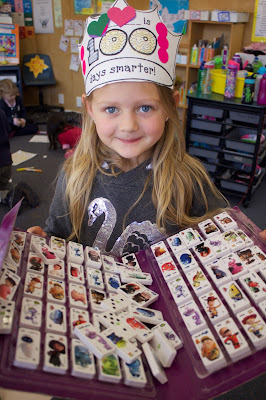 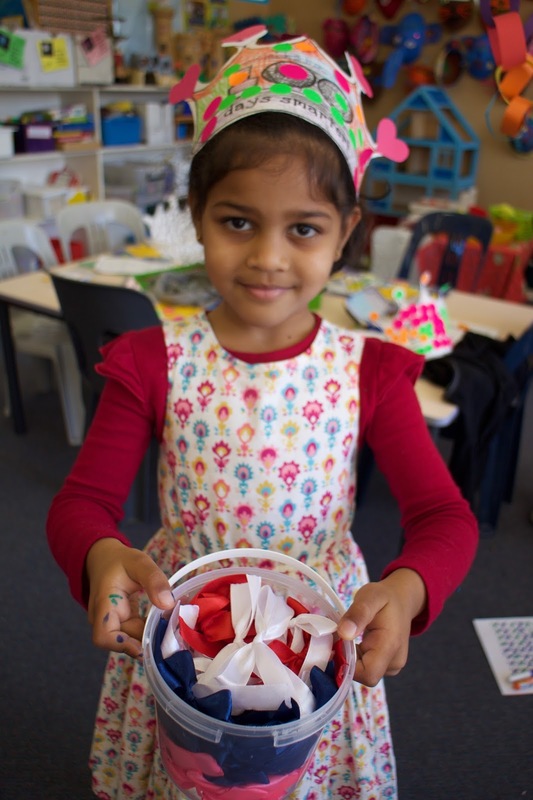 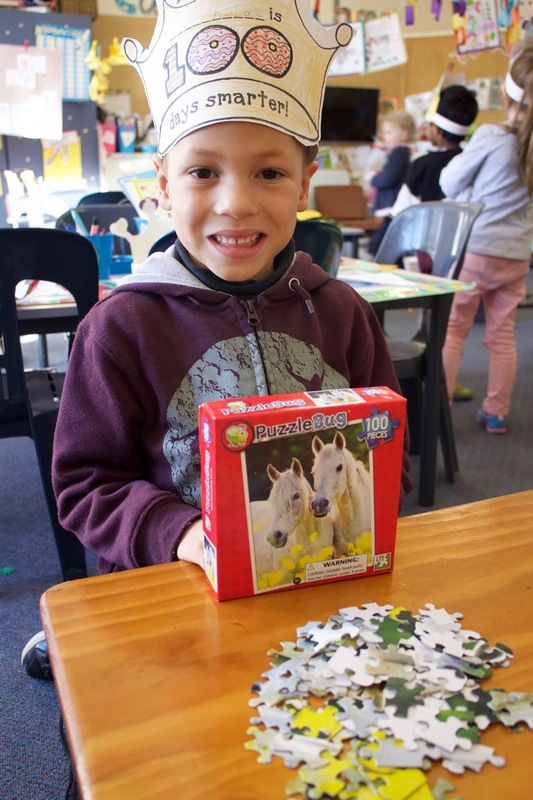 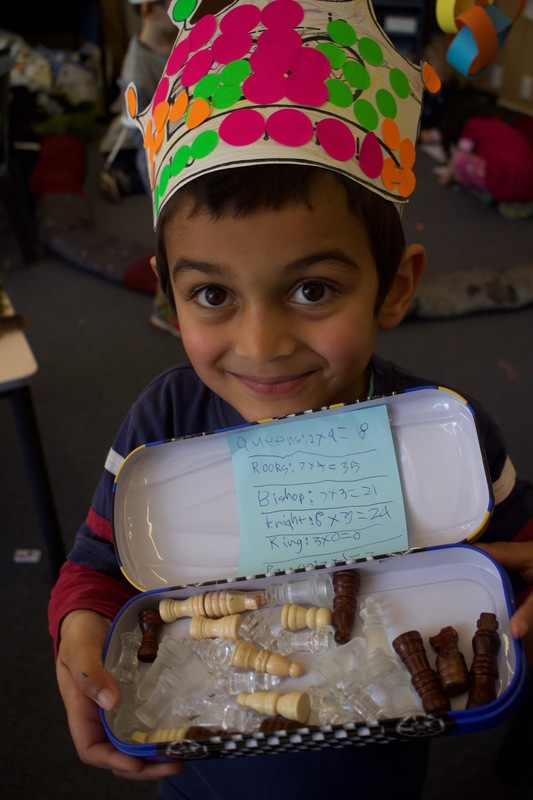 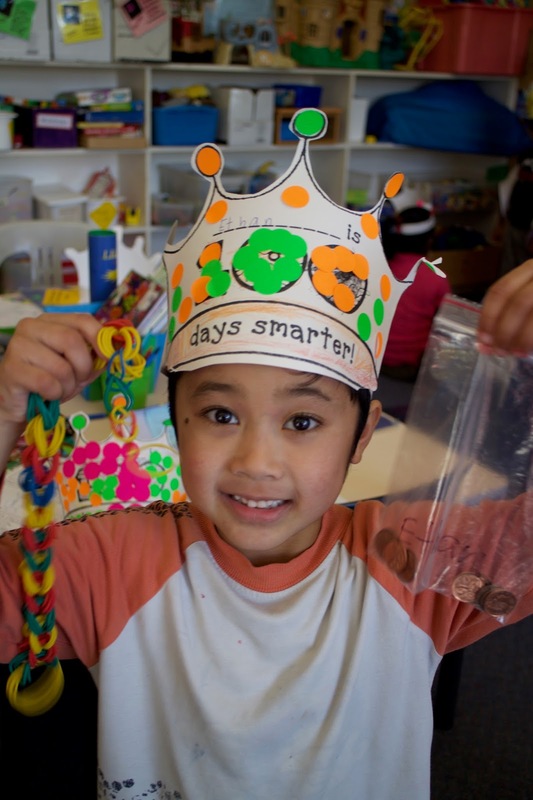 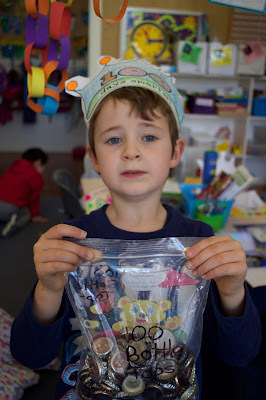 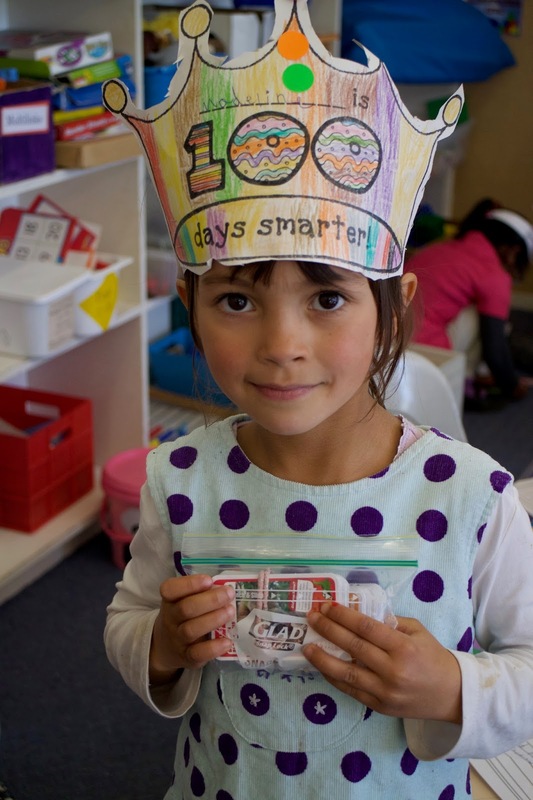 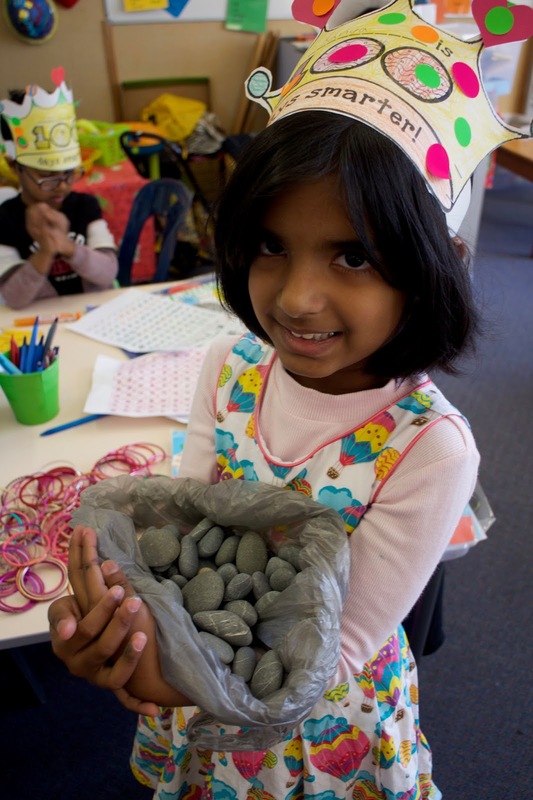 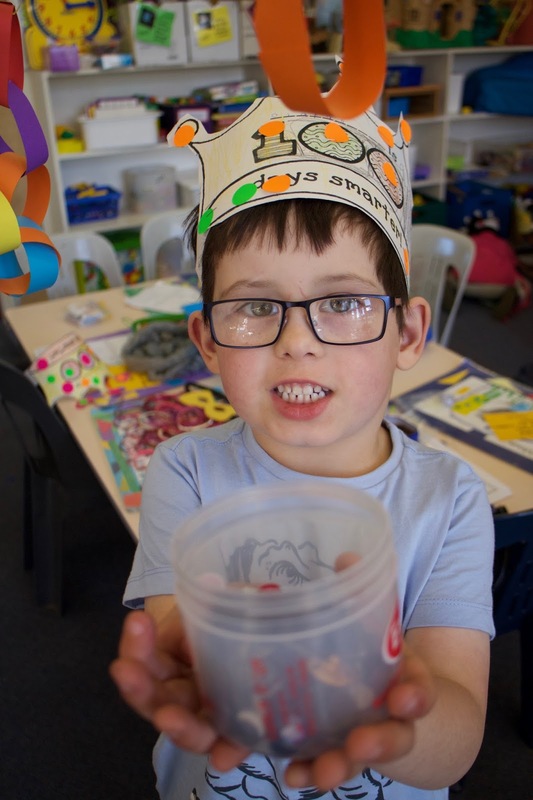 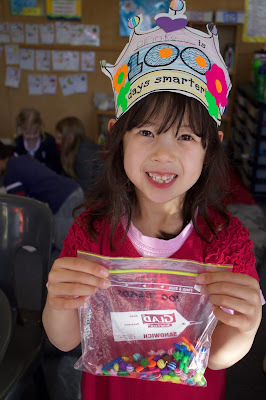 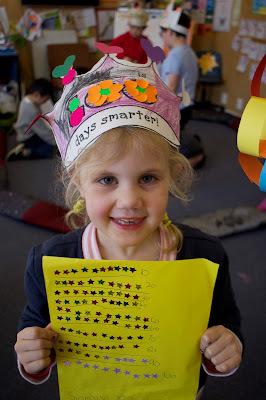 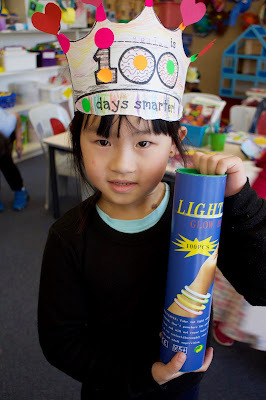 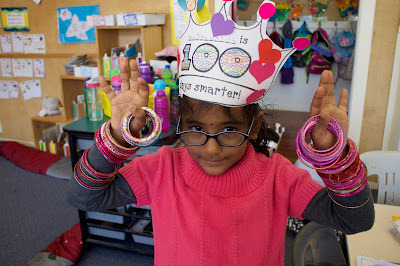 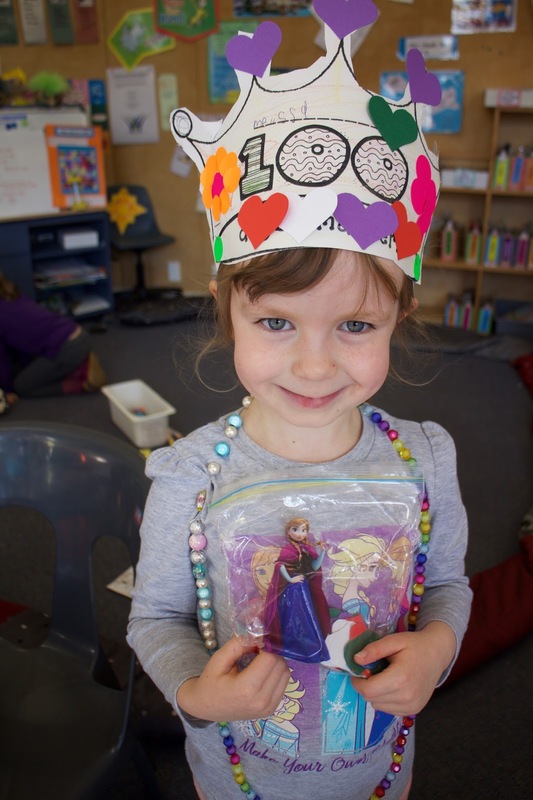 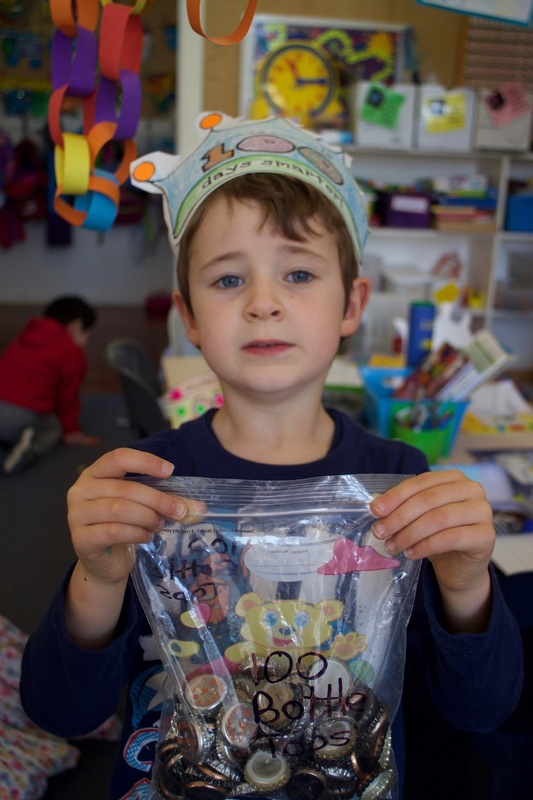 On Tuesday the 25th of July we celebrated 100 day, our 100th day at school. We all brought in a collection of 100 things. Here are our cool 100 day collections.